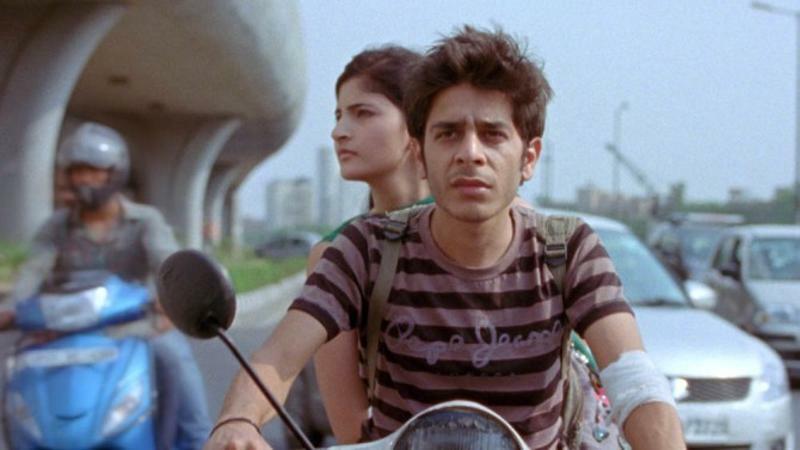 Titli has been one of the most amazing films of 2015. It was a part of my top movies of 2015. Here is the detailed review. Happy times sow the seeds of darkness. Dark times sow the seeds of hope. Titli is a film about these seeds of hope after a lifetime of darkness. – A family that takes you down. – All the family members live in their own hells. And the way of dealing is with this hell is to make the life hell for the others. Titli introduces us to the under-belly of the national capital region. It is about those areas that we know that exist but we choose to ignore them. We refuse to see them. The movie revolves around the father and his three sons. It is a very patriarch driven and crime-driven family. The youngest son is the protagonist and is named Titli. He dreams of leaving the family and setup his parking business – to upgrade his life. But the family gets Titli married to Neelu and add the innocent woman to the crime gang and leverage her to dupe people. Neelu is their passport to additional revenues. But Neelu has her own demons and her own version of hell. Everyone acts out of selfish interest and use each other. The family of Rajshri and Karan Johar does not exist – here everyone is out to make life miserable for each other. But Titli and Neelu want to escape the life of violence and poverty. They yearn for a better life. Ranvir Shorey as the elder son has given his best performance till date. A superb screenplay, excellent direction and great acting. A must-watch. It is a different world. Bollywood’s growth continues in the shadow of blockbusters.